Brackets and Jam Inc. is now registered as a signatory to the Statement of Principles for the Recognition of Volunteers. The NSW Government developed these principles to promote dignity, care and respect in volunteer workplaces. Signatory organisations are encouraged to use a new certificate and stickers to promote the Statement of Principles to peer organisations. Adoption of the Statement of Principles has extended fairness in the workplace to more that 775,000 volunteers in over 370 organisations. More information on the positive impact of the Statement of Principles for the Recognition of Volunteers is available here. Brackets & Jam Central Coast now formally carries Deductable Goods Recipient status as conferred by Australian Tax Office. 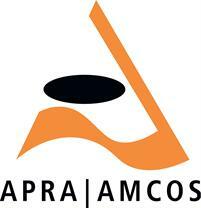 APRA/AMCOS - Representing the rights of songwriters, composers and publishers. Lic No: 1925643.
school concerts presentaiong /performances of motivational speakers. Lic No: 220 466. Brackets has gained approval from the Federal Govt to host job seekers undertaking voluntary work through both the Department of Families, Commmunity Services and Indigenous Affairs (FaCSIA) Voluntary Work Initiative and the Department of Employment and Workplace Relations (DEWR) Community Work Program. B&J are about to kick off another exciting project to put together a portable stage set up that can be used at outside events. The project involves converting an existing old car trailer into a fully functional event stage set up. Once built the stage will be able to be towed and easily erected by two people to provide a stage approximately 4m x 7.2m wide, complete with cover. The stage will then be yet another asset we can provide to support local outside events, along with our sound and lighting equipment. 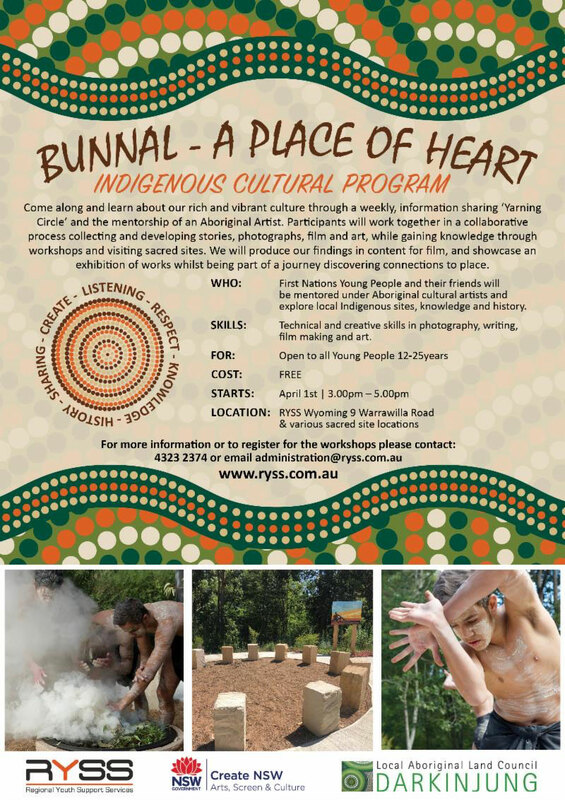 Those of us who attended the June event on Kincumber Mountain would have been lucky enough to hear some beautiful poetry from local poet Suzie Palmer. Suzie has given us permission to publish her tribute to Brackets and Jam...enjoy.